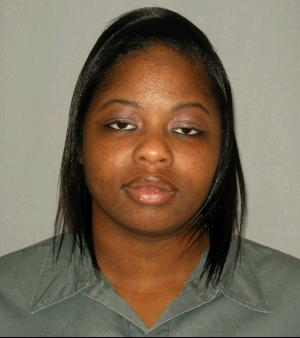 Samantha M. Coleman-Hayes of Tempkin Avenue, 36, was charged on 07/08/2014 with retail theft and resisting or obstructing an officer. View court record. On 09/25/2014 she was charged with forgery. View court record.